This 4 piece aluminum magnetic blend grinder with sifting screen and storage area strikes a great balance between quality and value. 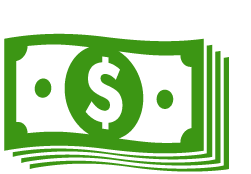 Comparable to more costly brands like Diamond Grind and Sweetleaf, EZGrind combo grinders are a great choice for anyone who wants a great grinder at an affordable price. 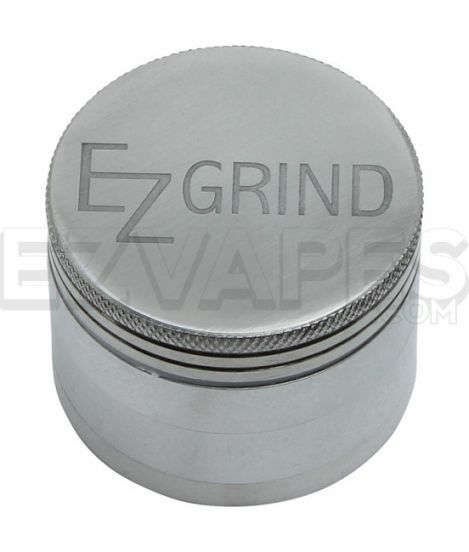 EZ Grind is one of our favorite grinder brands - and not just because they share our name. 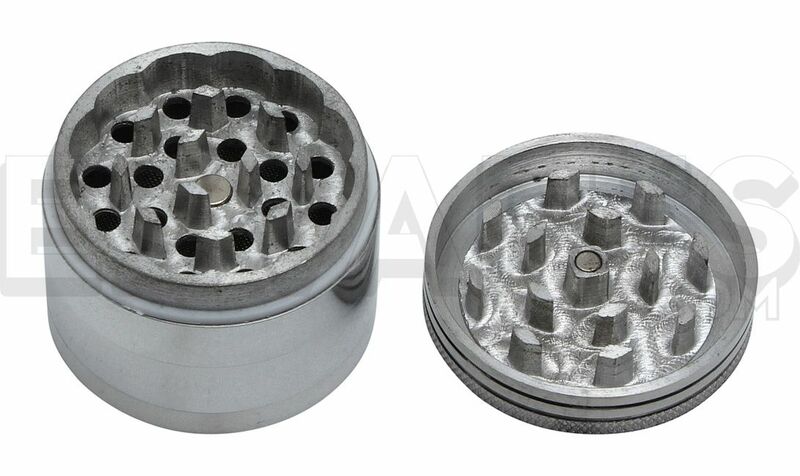 At just 50mm (about 2") this small EZGrind combo grinder fits comfortably in the palm of your hand and the embedded magnet helps keep the lid closed tight. All EZGrind grinders come with a Lifetime Warranty.